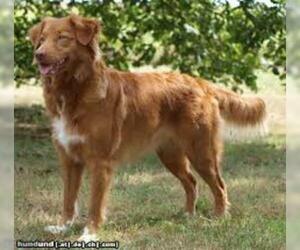 Overview: The Nova Scotia Duck Tolling Retriever is a very intelligent dog, always ready for action. 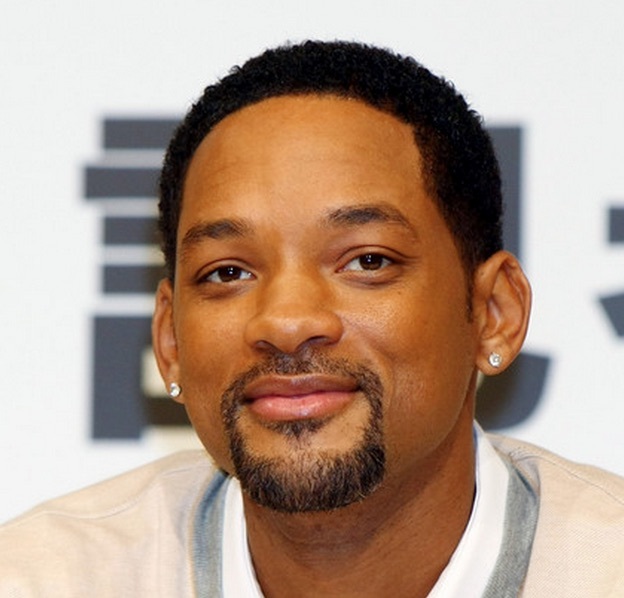 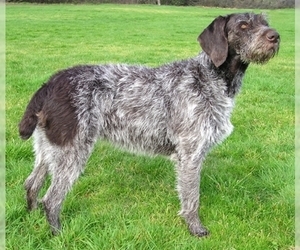 He's affectionate and great with children, making him a perfect family pet. 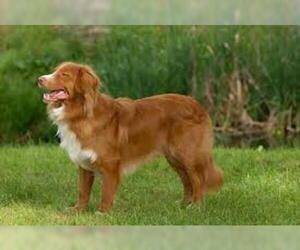 Coat: The Toller has water-repellent double coat of a medium length and softness and a soft, dense undercoat. 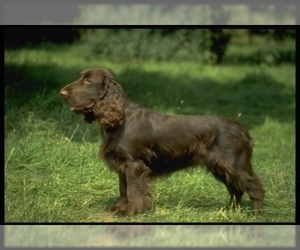 The coat may have a slight wave on the back, but is otherwise straight. 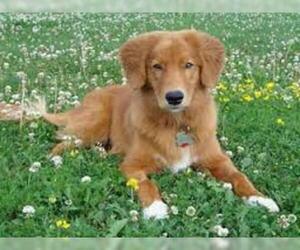 Character: Nova Scotia Duck Tolling Retrievers are friendly and intelligent dogs. 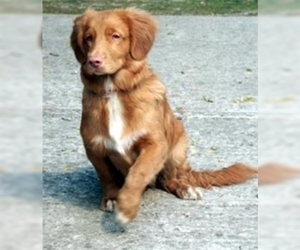 Care: The Nova Scotia Duck Tolling Retriever requires regular grooming with a brush. 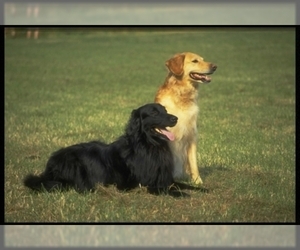 Training: This breed is eager to please and will learn very quickly when treated with respect and consistent training. 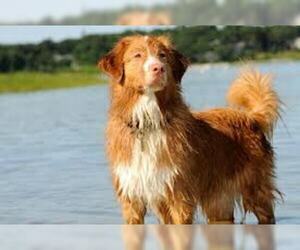 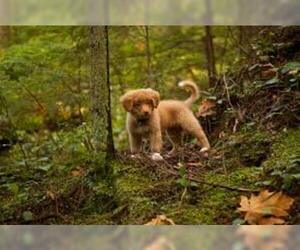 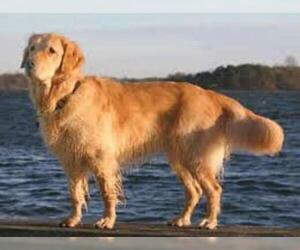 Activity: The Nova Scotia Duck Tolling Retriever needs lots of exercise and enjoys swimming and retrieving. 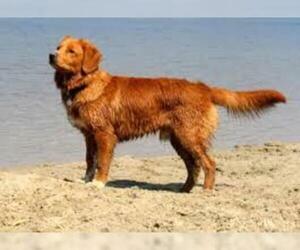 Health Issue: This breed shows some thyroid and autoimmune problems. 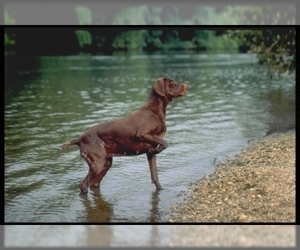 Progressive retinal atrophy may be seen in some.